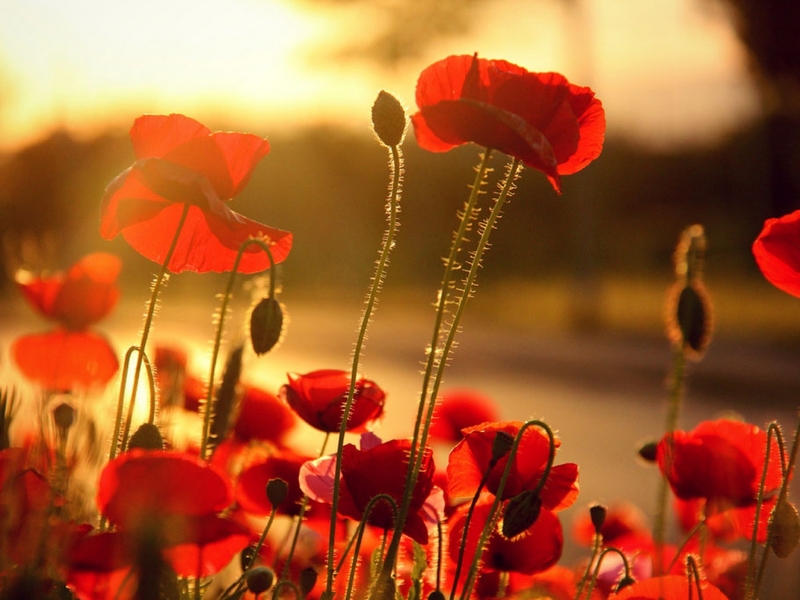 papoula, papoila. . HD Wallpaper and background images in the flores club tagged: beautiful flowers nature poppy red. This flores wallpaper contains camélia, camelia, camélia camélia, rosa, roseira, rosebush, and begônia. There might also be rosa, rosiness, vermelhidão, orquídea borboleta, and fuschia.